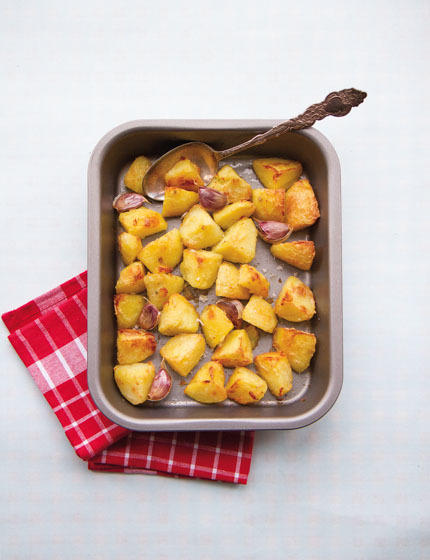 Commonly given the endearing name of roasties, roast potatoes are a real must for any Sunday lunch. Their crisp exterior gives way to a floury inside, which perfectly soaks up any gravy – a match made in heaven. Watch me make these delicious roast potatoes in my show.